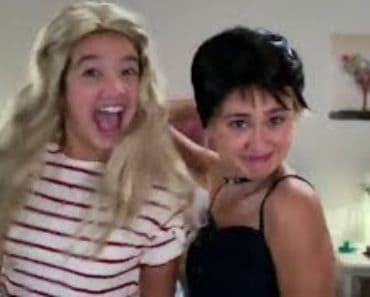 Putting aside the fact that a social experiment like the one conducted on this week’s Andi Mack wouldn’t be allowed in your average middle school, there was a very strong lesson attached. 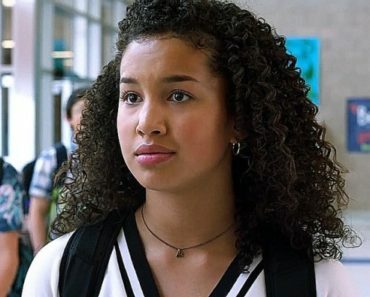 Andi Mack has a great knack for discussing sensitive topics, without ever saying the actual words which would no doubt bring about many complaints. There were two important themes running through “I Wanna Hold Your Wristband”: stability and discrimination. The lessons didn’t have any correlation with each other, except that Andi felt them both in the same day. Once again, I’m left wondering what kind of principal Dr. Metcalf is. I can’t imagine it’s in any way ethical, even as a lesson, to separate students at random and give one group preferential treatment over the other. Yes, this is a television show, but Andi Mack has a history of being more responsible than that. In any case, Andi quickly picks up the lesson that no one group, no one person, is better than anyone else. The key words thrown out there were “just because of the color of their wristbands”. The statement was aimed at discrimination in any form, but given Cyrus’s storyline for this season, it may be a tell-tale sign of things to come. Andi comes out of this experience feeling positive, especially after Jonah finally holds her hand. However, her mood drastically changes the minute she hears the home she grew up in is going to be sold. Bex denied reality for as long as she could, but after she saw the “exquisite, but on the side of evil” work that Bowie did on the garden, she knew Andi needed to know about the sale. Not even the cushion of both her parents telling her the news could temper Andi’s sorrow that her beloved ‘Andi Shack’ would be torn down. Though the episode was uneven, did Peyton Elizabeth Lee’s display of vastly different emotions save it? 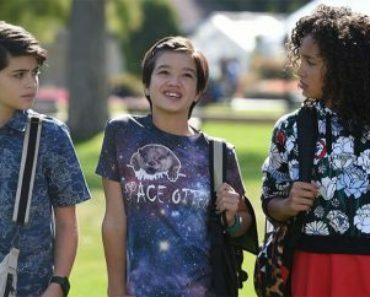 Andi Mack Season 2 Episode 6 Review: "I Wanna Hold Your Wristband"
Andi Mack delves into the topic of discrimination without ever actually saying the word.